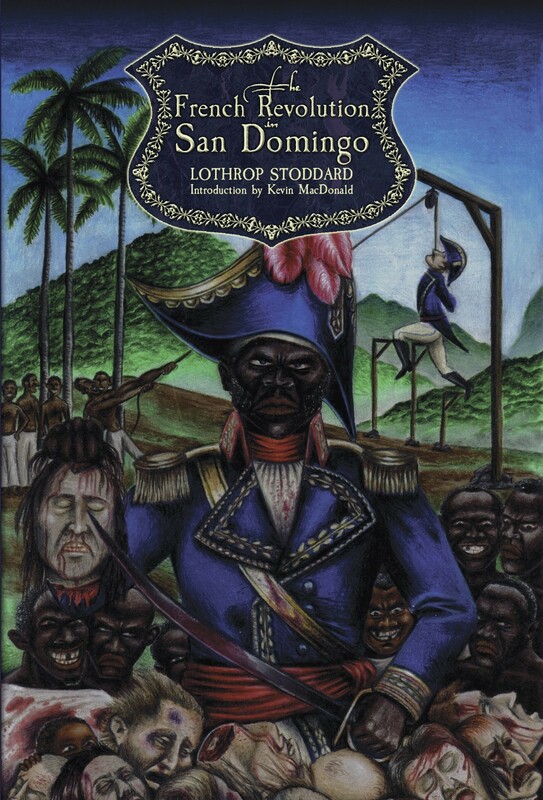 New edition of Lothrop Stoddard’s racialist account of the Haïtian Revolution. Originally published in 1914, this was Lothrop Stoddard’s first book, and a very popular one in its day. It was also his PhD thesis, defended at Harvard University at a time when the science of human biodiversity, and eugenics, was at its height. 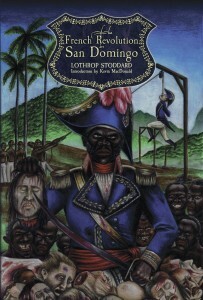 The book is about race: specifically, the race war that took place in San Domingo during the 1790s, triggered by the revolutionary events in France; that resulted in the island’s independence, following fifteen years of chaos and bloody conflict; and that, through the victory of the values of liberty, equality, and brotherhood so ardently desired by the Jacobins, resulted in the famously dysfunctional republic of Haiti we know today. Stoddard details not only the events that took place in what was once one of the most prosperous colonies in the New World, but also the complex dynamics resulting from the intersection of race, class, colony, and motherland. Stoddard’s portrayal of the Whites is hardly flattering, and it becomes clear in his text how they were the architects of their own misfortunes. Could what happened then and there happen here sometime in the future? Can we legitimately draw parallels between this lost colony and the modern West? This is for the reader to decide. This new 2011 edition has an index (the original text never had one), additional footnotes, modernised references, an introduction by Professor Kevin MacDonald, and specially commissioned cover artwork by Alex Kurtagic (Mister , The Revolt Against Civilization ).